As the world's largest branding forum, Brand New documents and discusses corporate and brand identity work from around the globe. 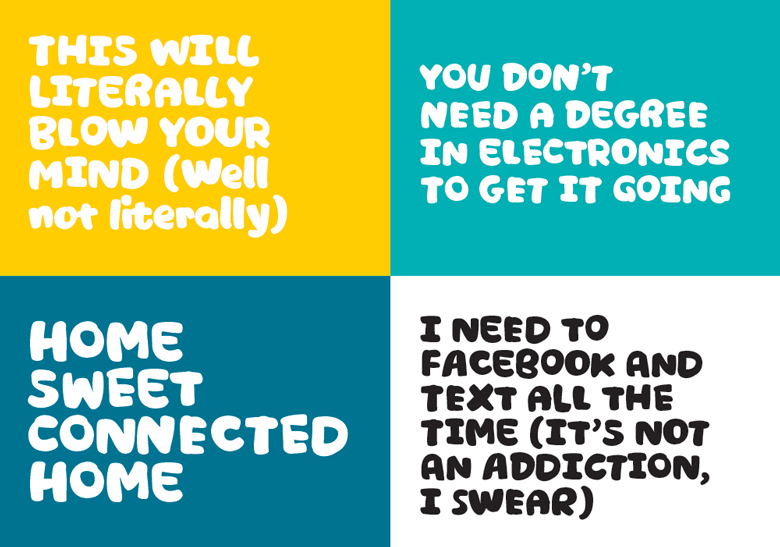 Every December it remembers the highs and lows of the year that was in its Best and Worst Rebrands lists. 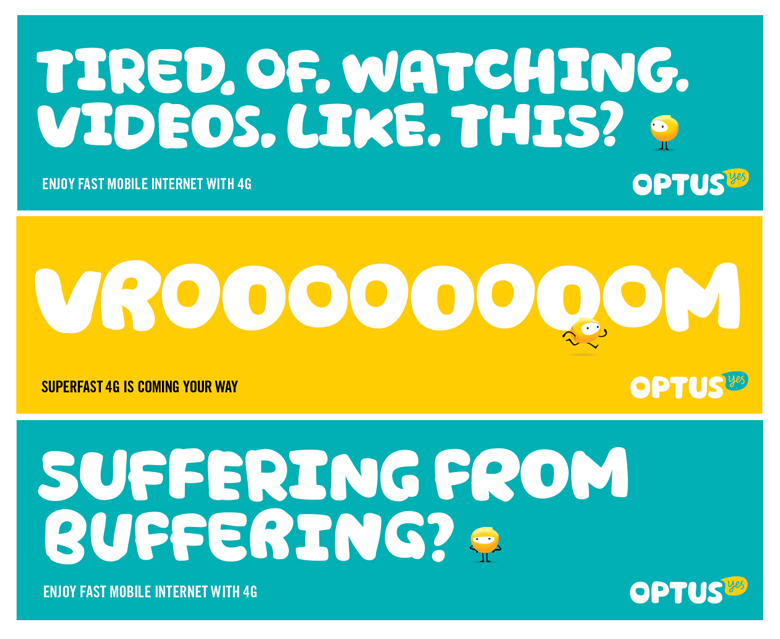 The great news is that our brand overhaul of Optus took out the number one spot in... the Best list! 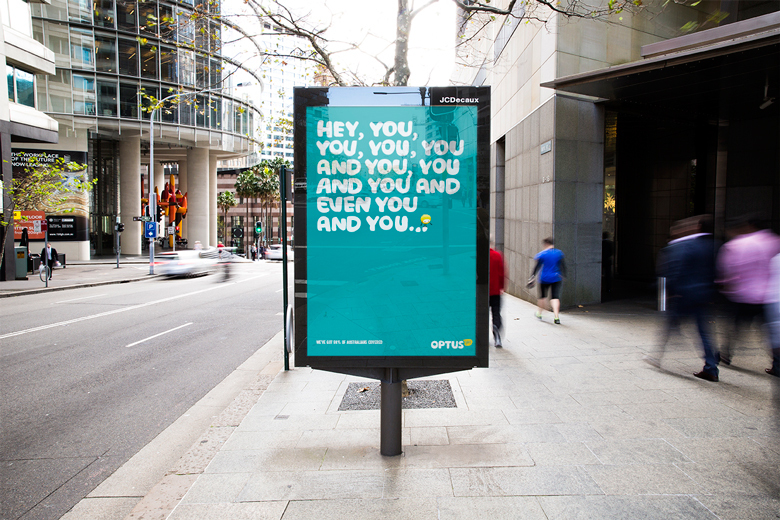 Fantastic news for ourselves, M&C Saatchi and of course our friends at Optus. 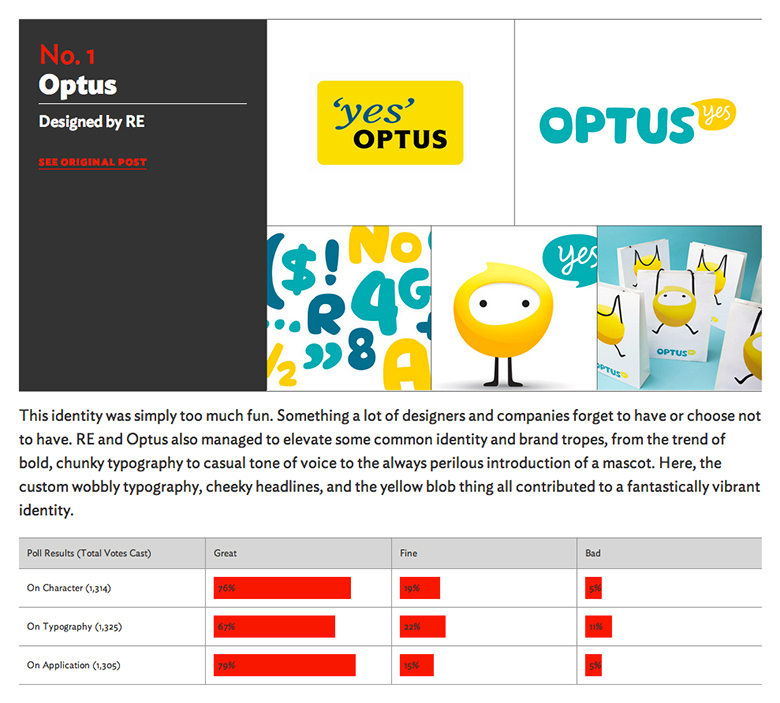 Selected by site founder Armin Vit and supported by the site’s unforgiving (and often terrifying) voting polls, the 12 best rebrands were of a very high calibre indeed, so we are more than chuffed with the news. This capped off an incredibly exhilarating year for Re and one we won't forget for a long time. Thanks to Brand New and congratulations to everyone on the list, particularly our Australian counterparts. Happy New Year and here's to 2014.